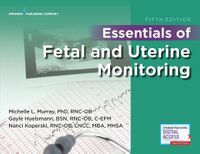 Being an effective midwife requires a range of knowledge and skills, all of which are essential to provide competent and safe care to childbearing women and their infants. 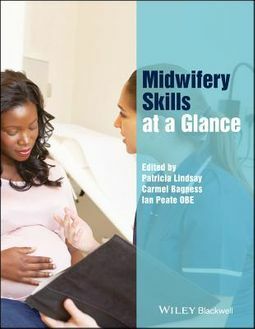 Midwifery Skills at a Glance offers an invaluable, straightforward guide for students and practitioners offering readable, easily digestible information, supported with illustrations throughout to enhance application to practice. 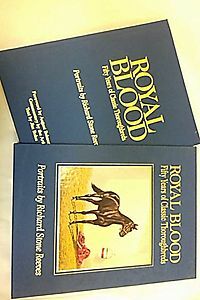 Clear and concise throughout, Midwifery Skills at a Glance covers a wide range of skills exploring issues such as infection control, personal hygiene care, and safeguarding; assessment, examination and screening skills; how to care for the woman and neonate with complex needs; drug administration and pain relief. 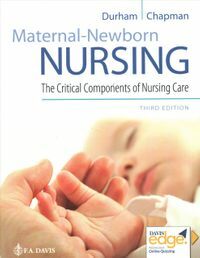 A comprehensive, highly visual guide to the skills essential for safe, effective, and compassionate midwifery practice Written by experts in their field Briefly describes each skill and provides clear illustrations making it an ideal companion in clinical practice Offers instruction on the safe use of a wide range of essential skills required to deliver safe, evidence-based maternity care Includes service user viewpoints and key points to help consolidate learning and reflect on the experience of receiving care Written with the student midwife in mind, Midwifery Skills at a Glance is equally invaluable for all others providing care, including Maternity Support Workers, mentors, registered midwives and medical students.